Feeling Lucky? 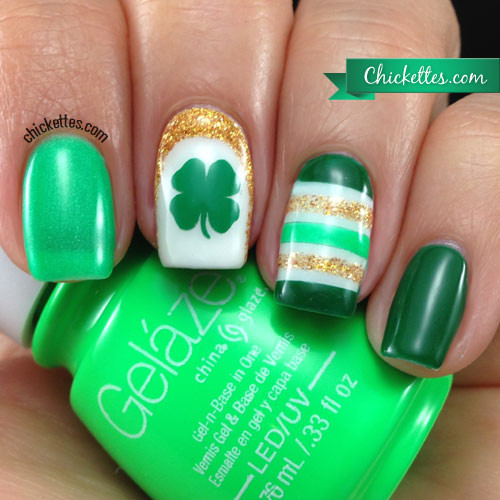 St. Patrick’s day is all about the fun and fortune, and these nails are your pot of gold! It’s not about winning the lottery or hoping that money will fall out of the sky right into your hands, because YOU are the jackpot! 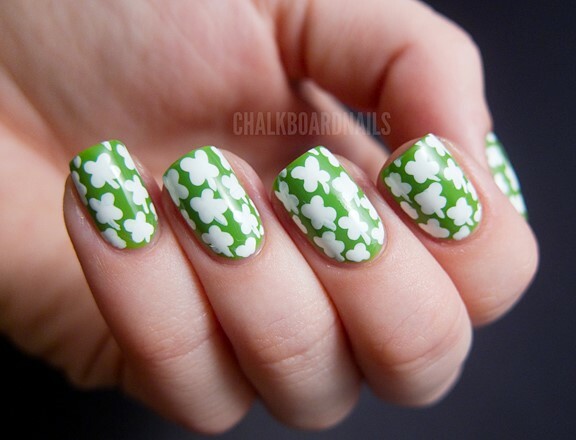 Glam up your nails with these super fun St. Patty ideas to rock the town with your BFFs. You’ll be sure to feel like a million bucks! 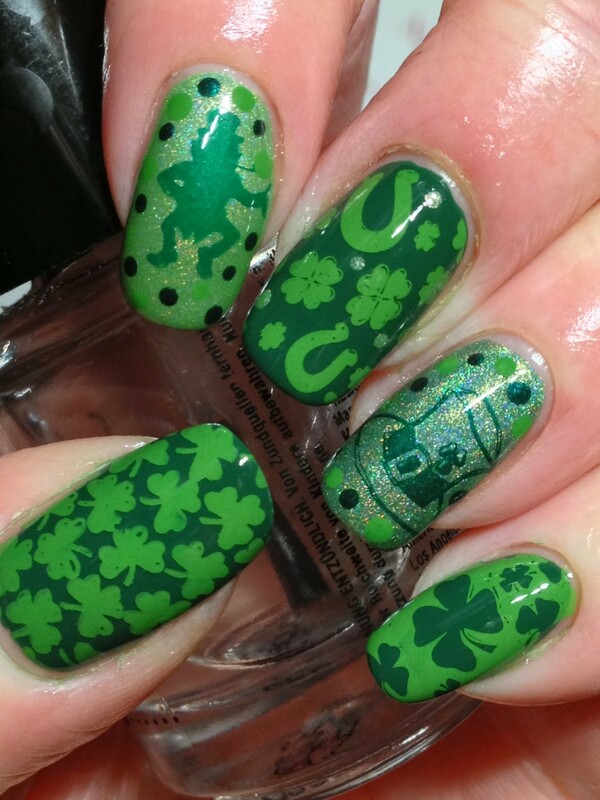 I was spoiled by LAH Nails in Oshawa, ON – check out the cute clovers and my glammed up pinkies! How to – 5 cute DIY designs! Bring your best beard game, we dare you! Ooh la la! 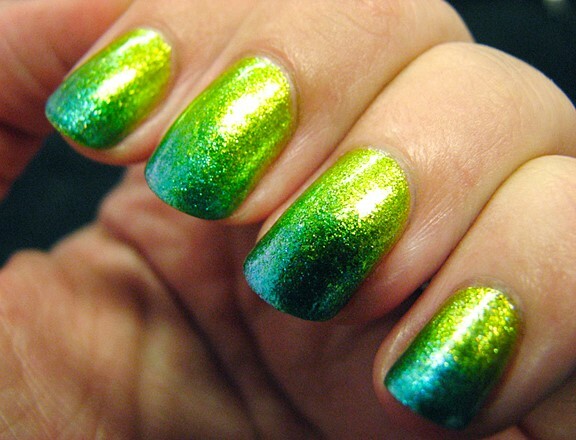 Green ombre? Yes, please! 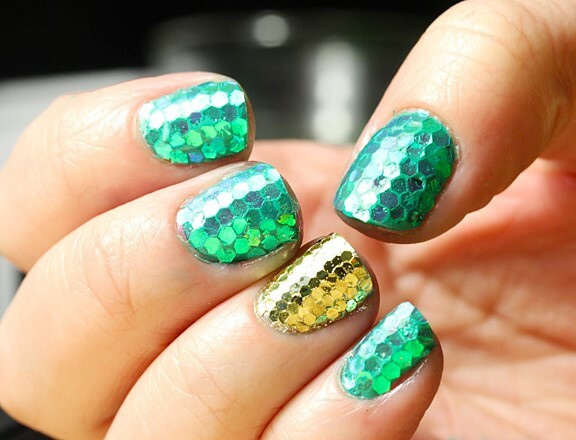 Mermaids are always hot in our books! 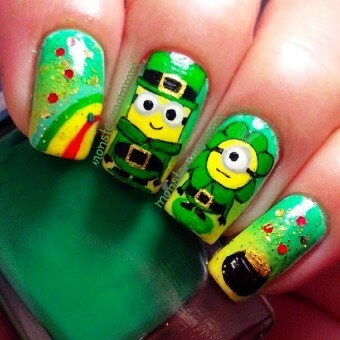 Inspired by this nail art? 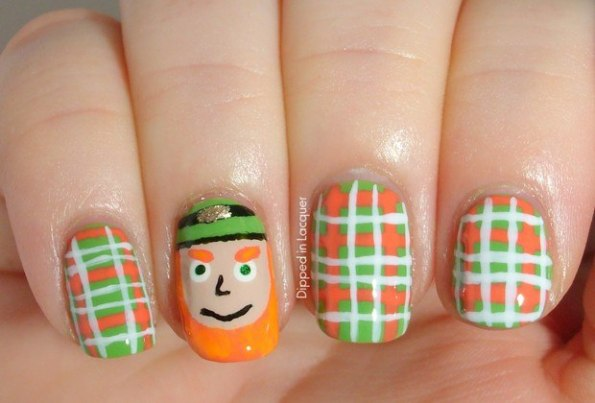 Have your own St. Patty design? We’d love to see them! Share your pics with us @fazemagazine on Twitter, Facebook and Instagram.